Engagingly written, with both learning and humor, Fish bridges the gap between purely pictorial books and scholarly texts, and provides a succinct summary of fish biology and conservation for students and fish enthusiasts. 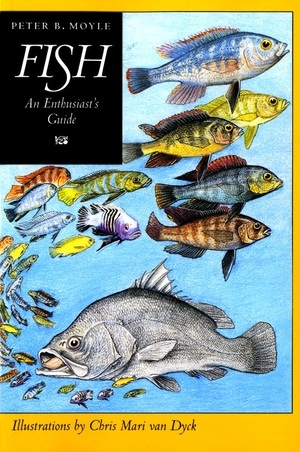 Peter B. Moyle is coauthor of Fishes: An Introduction to Ichthyology (1988). He is Professor of Fisheries Biology at the University of California, Davis. Chris Mari van Dyck, who trained as a fish biologist, is a professional illustrator living in McAllen, Texas. Stephen T. Ross Ph. D.